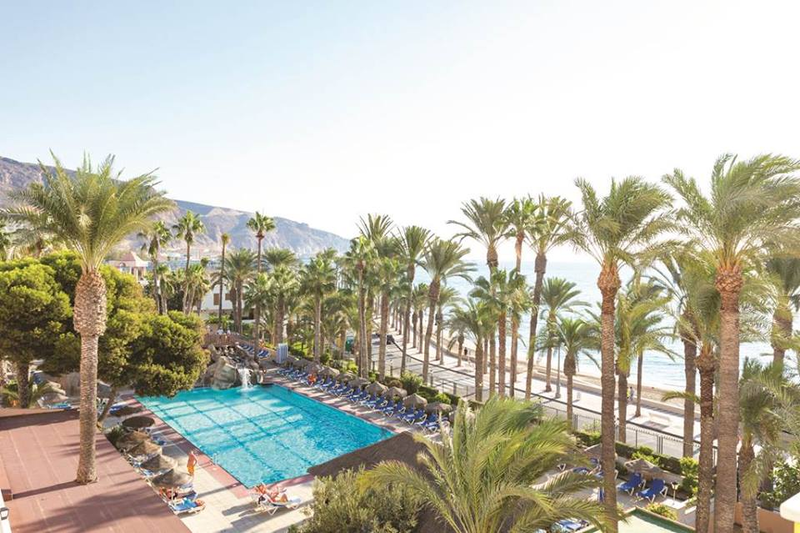 14 Nights Of Family Fun Costa Almeria From £1178!! 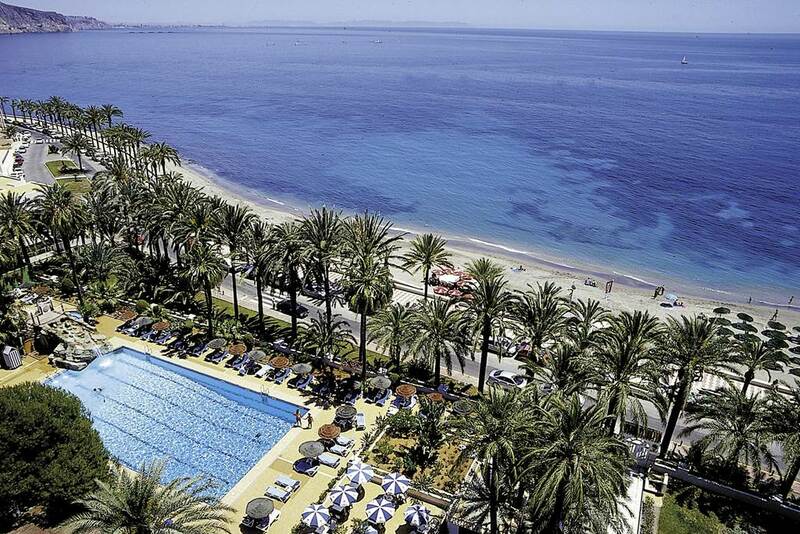 The Playadulce Hotel offers a prime location along the beautiful seafront and promenade. 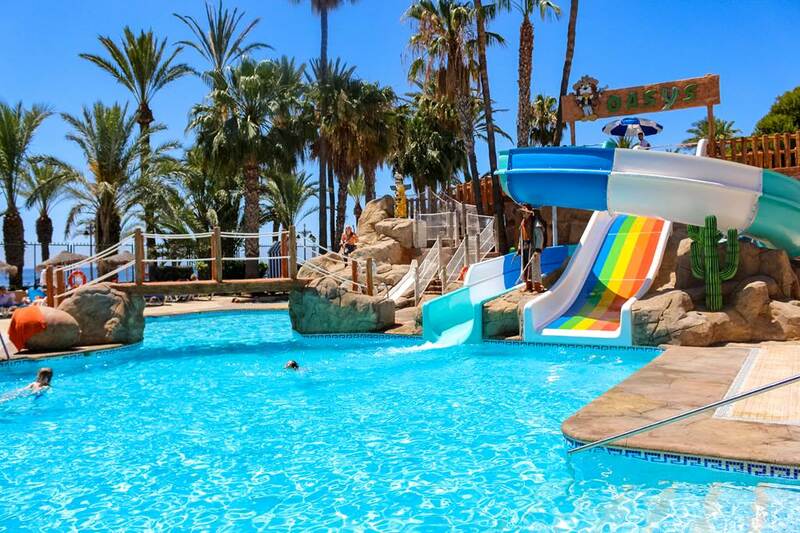 While the adults kick back and relax around the pool, the little ones can take full advantage of the separate pool with water slides and splash around for hours on end. 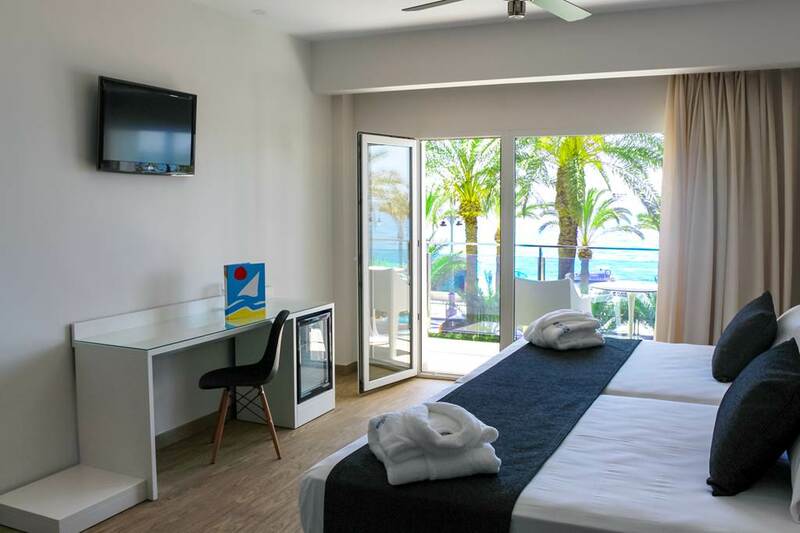 Surrounded by palm tree’s and well maintained gardens and the beach only a stones throw away this perfect scene creates an ideal holiday scene.